Homeowners who want new awning windows and a stress-free installation turn time and again to Rite Window. 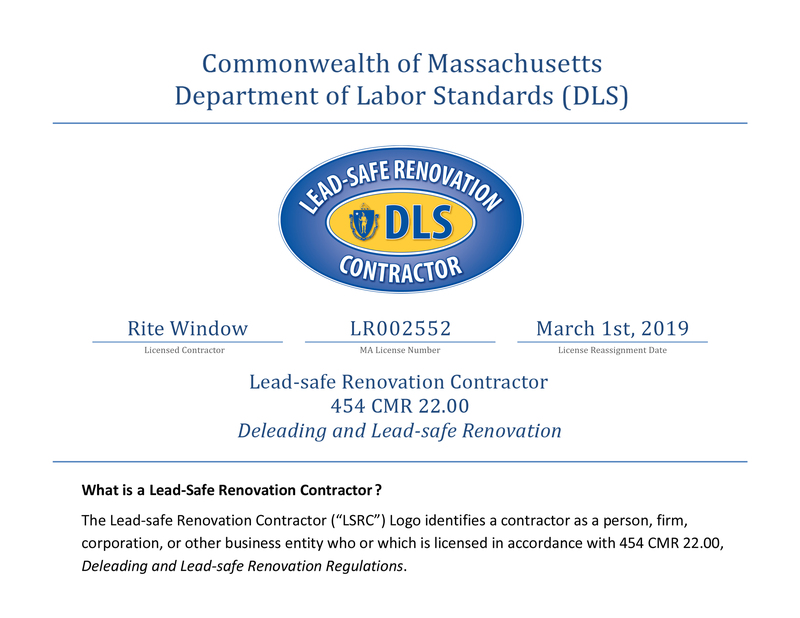 Since our founding in 2000, our certified technicians have installed more than 75,000 windows in the Greater Boston area, replacing old, inefficient windows with top-quality products that are stylish and energy efficient. 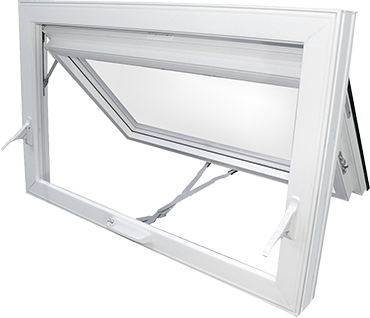 Awning windows from Rite Window are a popular option because they open outward from the bottom to allow for an unobstructed view of the outdoors as well as maximum ventilation. Our windows are efficient at reducing heat transfer, which can translate to less expensive heating and cooling costs. Plus, they are protected by a lifetime warranty that is fully transferable, so you have tremendous protection for your investment in our awning windows. 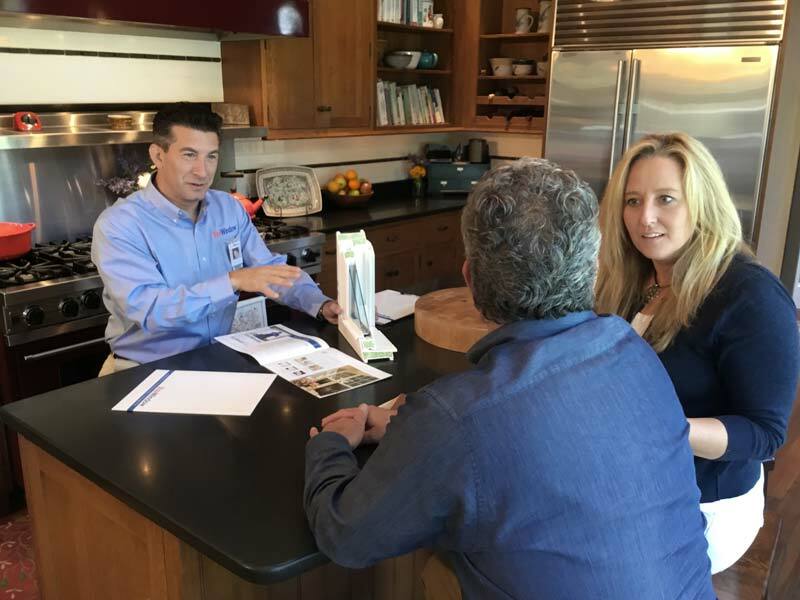 At Rite Window, we’ve established ourselves as a trusted window company serving the Greater Boston area by consistently delivering great products and renowned customer service. Our numerous positive reviews from satisfied customers are indicative of this commitment, as is our A+ rating with the Better Business Bureau. For more information on our energy-efficient awning windows, call Rite Window today or fill out our quick online form to schedule an appointment.